This is the summary of consumer reviews for JOOLA USA iPong Topspin Training Robot. The BoolPool rating for this product is Good, with 3.80 stars, and the price range is $49.95-$99.95. 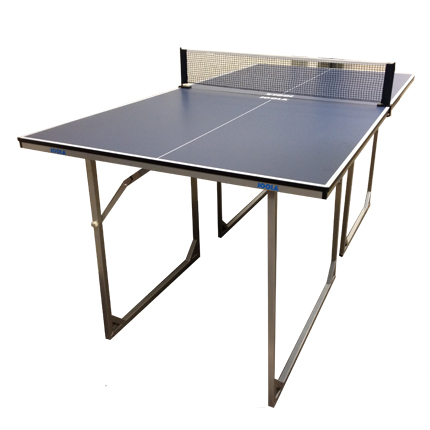 The JOOLA USA iPong Topspin Training Robot is a good table tennis practice machine that lets you practice and play alone. 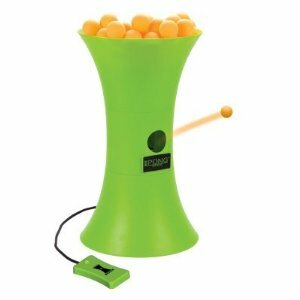 It shoots ping pong balls in different areas on the table and works well. This training robot is ideal for beginners and anyone looking for a consistent practice partner. 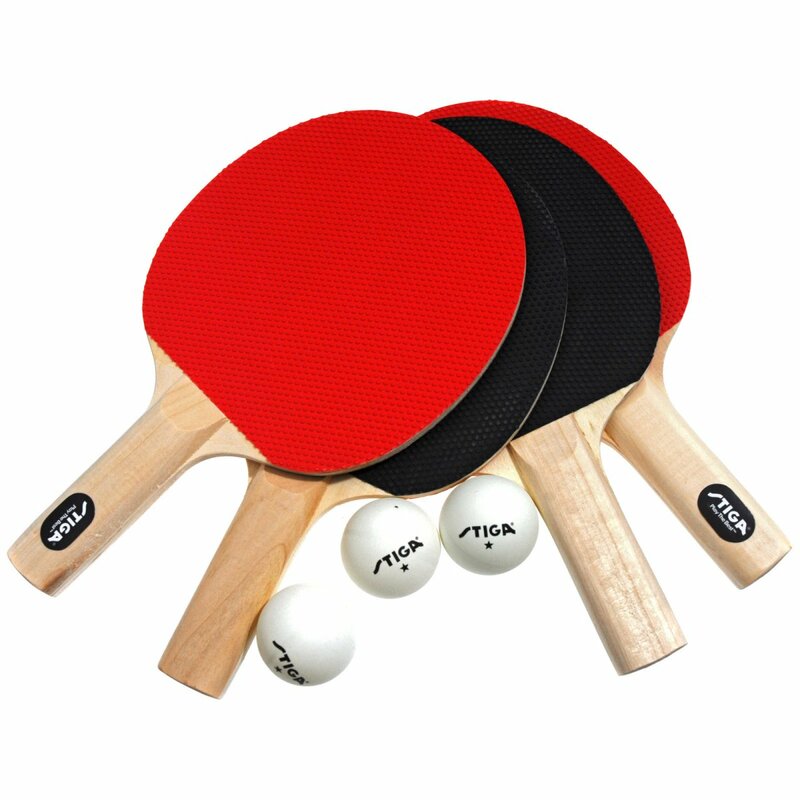 The Topspin offers only topspin balls, however the frequency can be adjusted using the wired remote control. For added convenience, portability is made possible since power is provided by six AA batteries (not included). 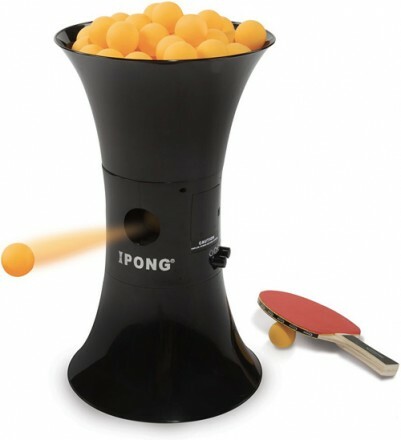 The iPong Topspin can be easily assembled in seconds. 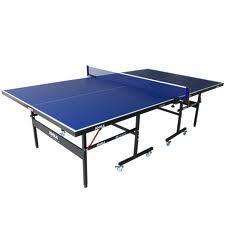 However, the JOOLA USA iPong Topspin Training Robot sometimes doesn't work as effective as it should. Some users complain that the controller cable is short and inconvenient. Overall, the JOOLA USA iPong Topspin Training Robot effectively lets users practice for hours so that they can end up beating their competition. It is a great fun for the entire family and worth its price. So long as you use 3-star balls, the machine will function well and fire all balls over the net. 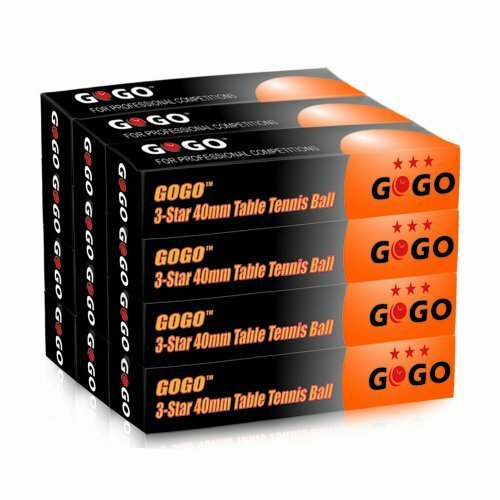 The balls didn't fit the machine, so if you do buy this machine get the best Ping Pong ball. Tried the robot with few real Ping Pong balls and it appears to work fine. 50% of the balls hit the net. I'd HIGHLY recommend an end of the table catch net to go with this, and make sure you're buying good quality 40mm balls, or you're going to have a bad time. There's some variety with ball location, but I personally wouldn't want a ball to land in the same place every time. Be sure to use 40mm balls and as always, the better the ball, the better the play. I followed what others said and didn't buy cheap 1 star balls as they said those don't work well. When the balls get low the last 4-6 balls don't get launched out. The manual for the robot recommends using 40mm balls and these "practice" balls are smaller and they don't even come out from the robot. The product works relatively well but battery powered is a huge drawback. Works well and although battery powered (the only negative) has good power which is adjustable. Battery life is surprisingly decent. It works properly and it's for a good price. With price considered, this's a great buy. Think it's great for that price. Moreover, at my club there are no power outlets and this's the only model that works on Batteries. 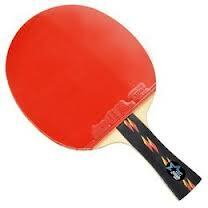 This Joola IPong Topspin really deserves its price and functionality. Picked this up for $30, happy at that price. Sometimes the balls get stuck, have to be corrected by hand else worth the price. this ping pong robot works very well, however, the controller cable is short and also I need find an adapter. The wired remote control cord is so short and the you can't control it from your side of the tennis table. It doesn't work the way it says it should.